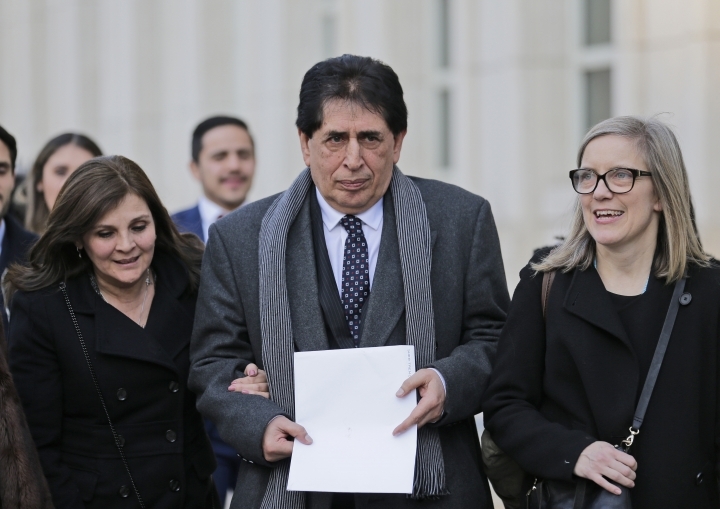 NEW YORK — Brayan Jimenez, a former head of Guatemalan soccer's governing body, was sentenced Tuesday to time served and ordered to forfeit $350,000 after pleading guilty for his role in the FIFA corruption scandal uncovered by U.S. prosecutors. Judge Pamela K. Chen issued the sentence during a 70-minute hearing in U.S. District Court in Brooklyn. 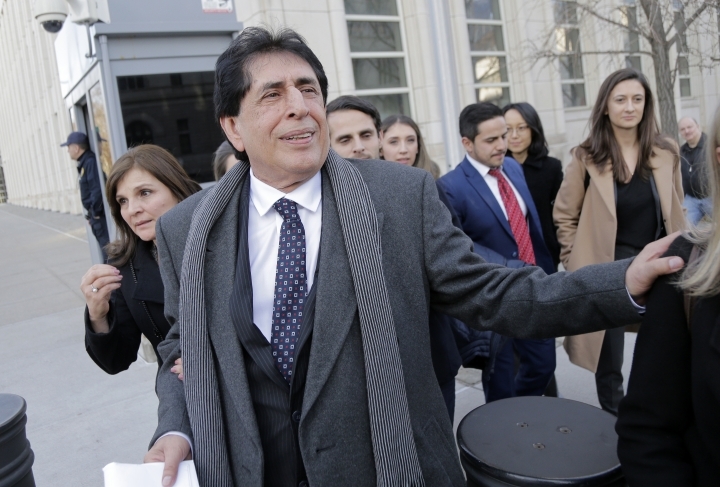 Jimenez faced up to 40 years in prison for racketeering conspiracy and wire fraud conspiracy, and while Chen explained federal guidelines called for a sentence of 41 to 51 months, she concluded Jimenez's cooperation and remorse mitigated the situation. He was charged in November 2015 as part of the second wave of indictments in the Justice Department's investigation into soccer corruption. He pleaded guilty in July 2016 to one count of racketeering conspiracy and one count of wire fraud conspiracy. Each count carried a possible sentence of 20 years to be served either concurrently or consecutively. The other seven counts against him were dismissed Wednesday. Imagina US, majority owned by the Spanish company Imagina Media Audiovisual, pleaded guilty on July 18 to two counts of wire fraud conspiracy in connection with the participation by two of its executives in more than $6.5 million in bribes to officials of the Caribbean Football Union and four Central American national federations. 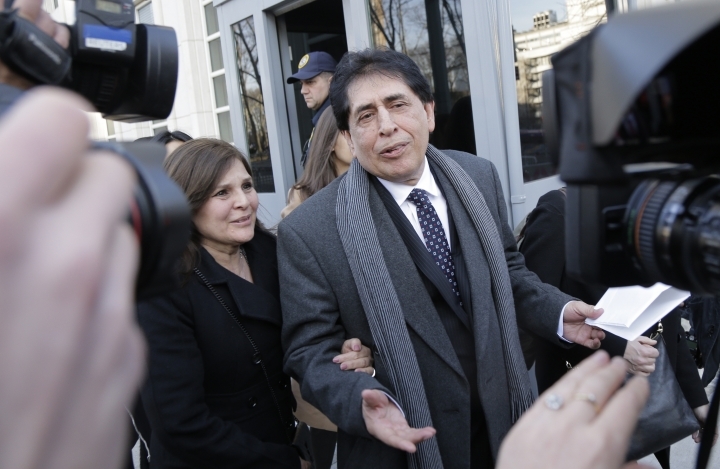 Imagina US agreed to forfeit $5,279,000 in proceeds, of which $790,000 was restitution to Guatemala's federation. In addition, Imagina Media agreed to pay a fine of $12,883,320 on behalf of Imagina US as part of a non-prosecution agreement.